Take the fast track to learning French with this brightly illustrated language guide. It introduces grammer clearly and simply, and there's a story to help you see how the language works in everyday situations. 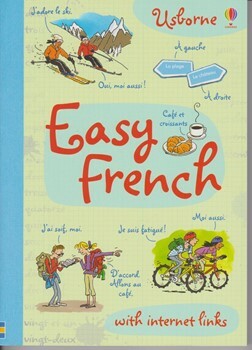 An essential book for both beginners and anyone wanting to improve their French.